Make no mistake—Noctis isn’t in your Empire solely to guide you through Constructing Buildings and Researching in the University. He, and you have some work to do if you want to become an all-powerful Empire. 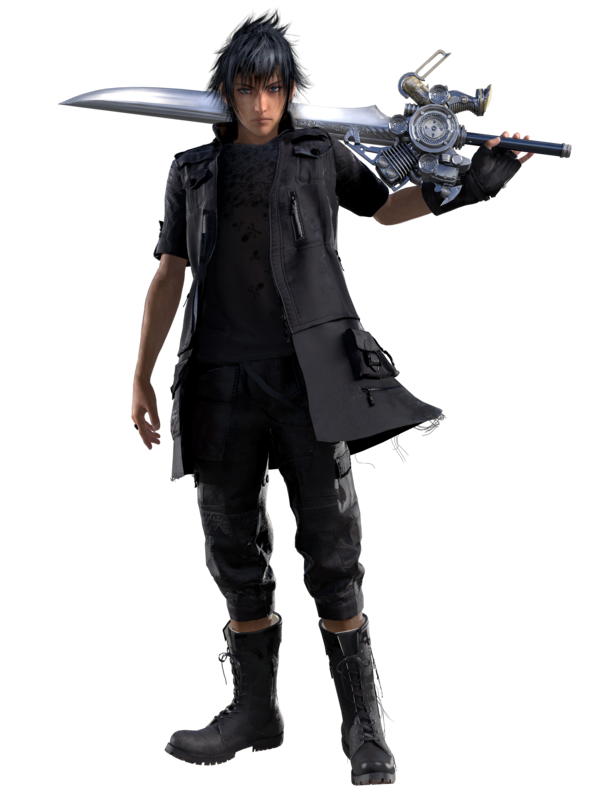 In Final Fantasy XV: A New Empire, Noctis is your Empire’s Hero. The Hero is responsible for slaying monsters throughout the Realm and the Proving Grounds, as well as leading March attacks on enemy Empires.